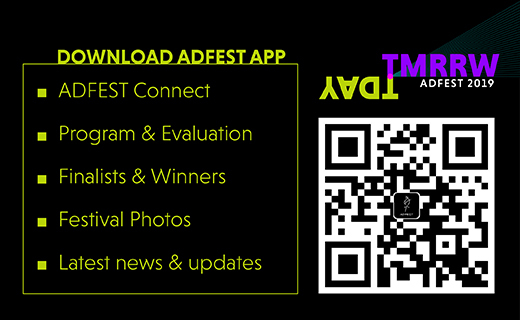 If you’re attending ADFEST 2019 in Pattaya, Thailand this week, make sure you download the ADFEST app, which features a useful networking tool, ADFEST Connect, a live photo stream powered by VPhoto, plus our new program evaluation feature – all in one app. 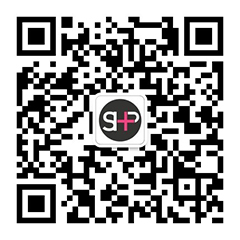 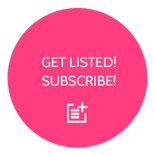 ADFEST Connect – the festival’s exclusive networking tool – is accessible here or via the ADFEST app, downloadable here. 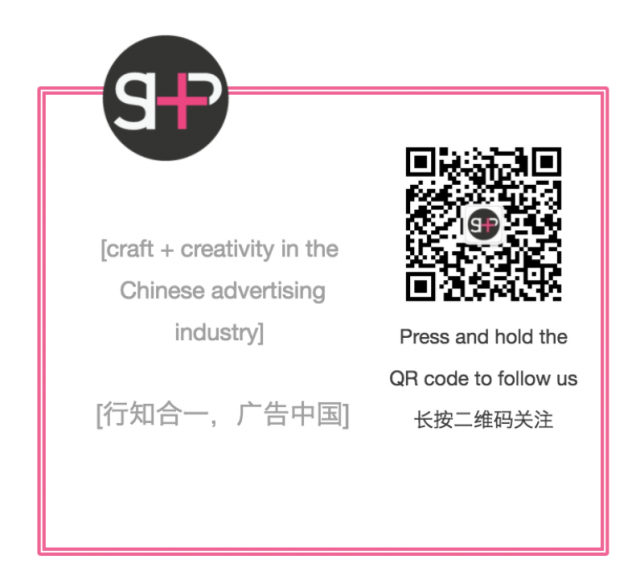 It is designed to help delegates forge connections before and during ADFEST 2019, which runs from 20th to 23rd March at the Royal Cliff Hotels Group in Pattaya, Thailand.